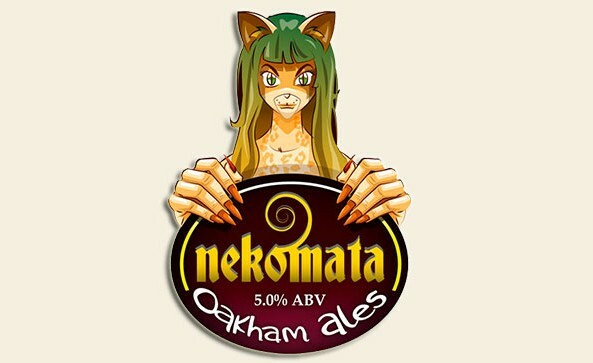 The award winning brewery from Peterborough will be launching a new seasonal keg ‘Nekomata’ at Port Street Beer House next week, this will sit alongside ‘Green Devil’ and for the first time in keg ‘Kraken’s Ink’, all of which will be available exclusively on the bar from 4pm, so you can be the first in the UK to taste them! 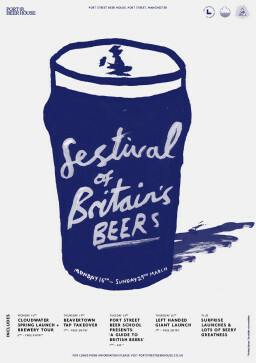 This will act as a great end to our festival, plus we are open on Monday’s now if you didn’t know! New seasonal keg – A light malty flavour overlaid with complex strong fruit and citrus aromas in this powerful American style pale ale. 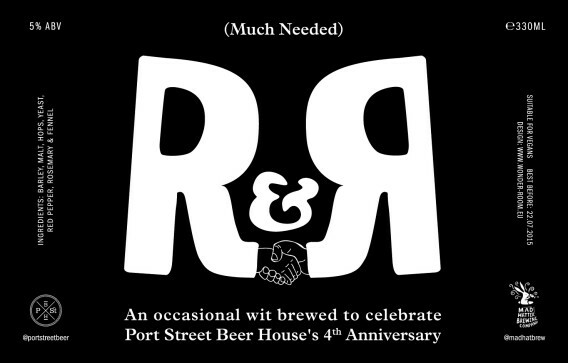 Imagine a prolonged celebration of innovative British brewers within the safe, yet forward thinking, confines of Port Street Beer House. 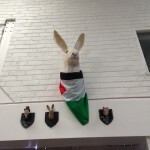 Welly amnesty over hither! Throw those tent pegs into the night sky! Over the latter half of March we welcome to Port Street some of the freshest and most exciting brewing talent Britain has to offer. Heck, we’ll even be birthing a couple of bright young future stars! As well as the exciting events below, we’ll also be unveiling more exclusive beer launches so keep your eyes peeled and your appetites whetted. To Britain! 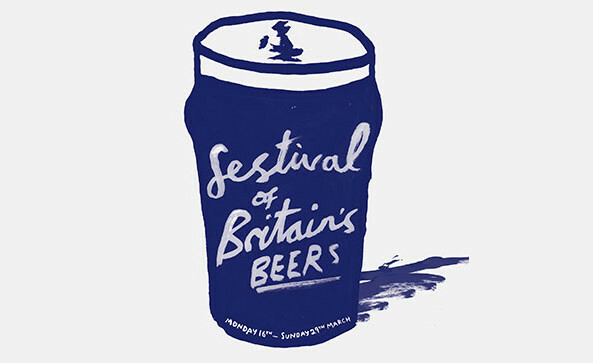 Port Street Beer School ‘A Guide to British Beers’ – includes a selection of six beers, ‘beer bible’ booklet and a presentation from our staff of experts. Duration 90 minutes / £25 per person. 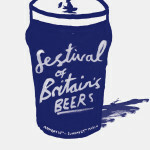 The theme is British, the beers will be great! 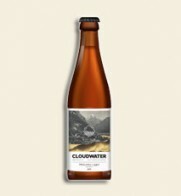 At Cloudwater Brew Co they’ve been working hard to set up an uncompromising modern brewery that will be the largest capacity brewery start up in the north of the UK in recent times. 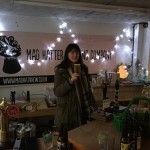 It is with great pleasure they invite you to a very special evening at their favourite beer bar in Manchester. 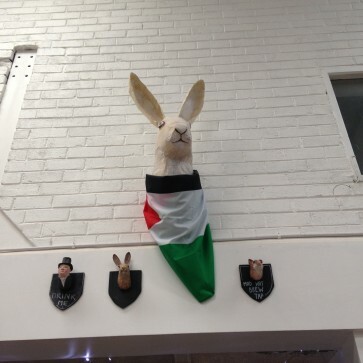 They’re launching with a selection of beers from their Spring range, and with an exclusive preview tour of their brewery. We’ll be laying on a minibus that takes you, the learned drinker, right to the gates of Wonka’s factory! Be amongst the first people in the country to taste their beer, step foot in their brewery, and hear more about what they’ve got in store for you this year. We’d love you to join us in celebrating their debut, and to mark the start of a journey that will make far more of Manchester’s future than its past. Ladies and gentlemen, Beavertown! You can’t have turned a craft corner over the past couple of years without locking eyes upon Beavertown’s vibrantly illustrated cans. Of course we wouldn’t judge a beer by its cover, the content behind the label has been consistently excellent since their inception. Established in 2011 by Logan Plant in the kitchen of rib joint Duke’s Brew and Que, Hackney. 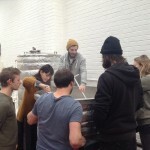 Beavertown has recently picked up sticks and motored to bigger things in Tottenham Hale, via a stop in Fish Island, proving that the Beavertown express gathers no moss. We’ve all swooned and gone ga-ga for their 8 Ball Rye IPA, Gamma Ray US pale, and Smog Rocket smoked porter. When not busy with their core range they like nothing more than collaborating with some of the world’s most innovative breweries. 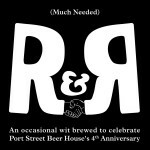 Recent brewery hook-ups have included dallies with Mikkeller, Arizona Wilderness, Lervig, Kona, Prairie, Naparbier, Dogfish Head, Bellwoods AND their UK brethren Camden Town, Siren and Magic Rock. 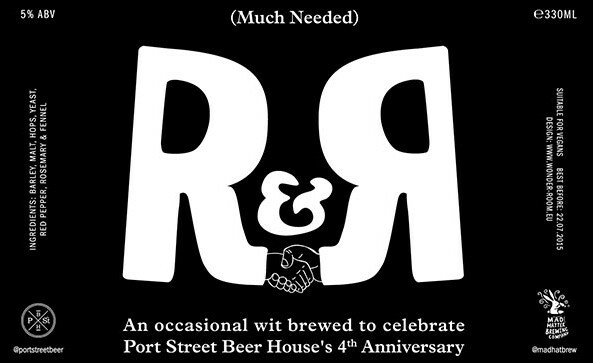 Yielding Farmhouse ales, Berlinerweisses, Passion Fruit sours, Double IPAs, Coffee stouts and much more besides. Basically, I don’t think they sleep. They certainly don’t rest on their laurels. We are greatly honoured to welcome Beavertown to Port Street Beer House where they will be taking over our taps for one night only! There’s going to be surprises, exclusives and all round excitement. 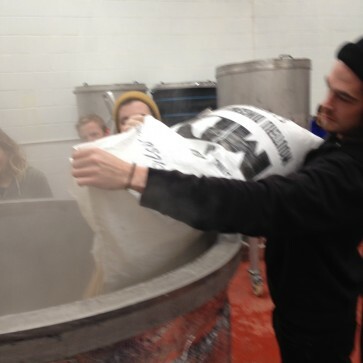 Whisper it on the wind but there is also promise of Beavertown CASK, now WHERE have you ever seen that before? One way ticket to Beavertown, please! 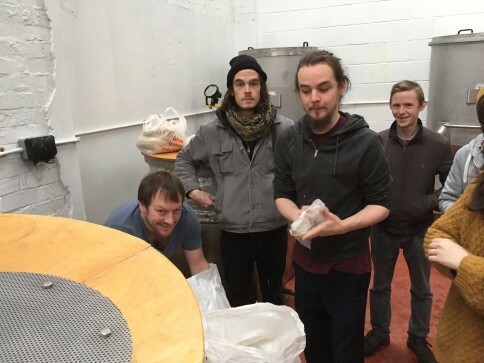 Fresh out of the box we are delirious to welcome Bristol’s hot new tastemakers Left Handed Giant Brewing Co. What were you doing when you were a month old? 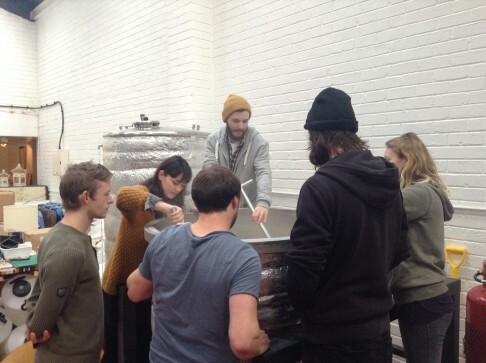 Collaborating with some of the most esteemed British brewing talent? I think not! 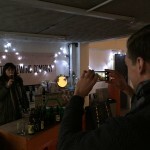 Left Handed Giant have crawled from 0-60 in next to no seconds locking horns with Bristol neighbours, Wiper and True, as well as with London powerhouses, Weird Beard and Beavertown. 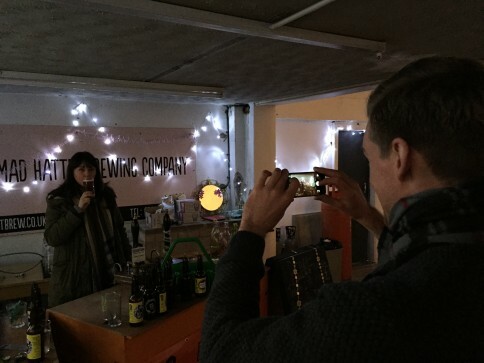 Left Handed Giant Co join us at Port Street for their Northern launch and we couldn’t be more excited. 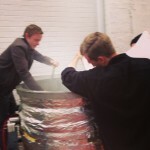 Get ready for an exclusive introduction to a new British brewery with the bit between its teeth. Beer springs eternal. 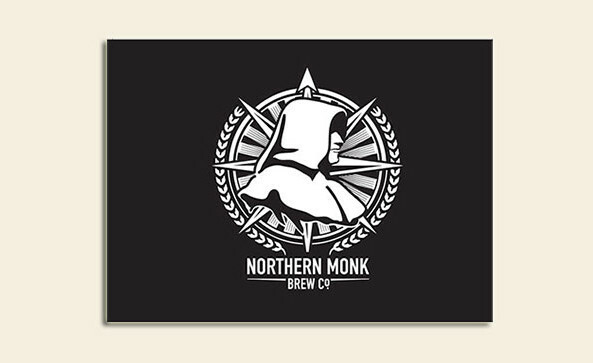 We are delirious to announce that Northern Monk will be taking us over this coming Wednesday 25th February. Northern Monk have been bopping it out of the park lately from their highly recommended refectory hotspot in the heart of Leeds’ thriving craft beer scene. They swoop down upon us for a mini-tap takeover with a mini-mountain of 3 keg and 3 cask lines. Where else you gonna get to sample 6 Northern Monk beers outside of their very own tap room? Taxi to Port Street! Since the 7th century AD monks have produced and sold beer across Europe. In 1086, the Domesday book records the brewing of almost 70,000 gallons of ale by monks – whilst Fountains Abbey in Yorkshire once brewed 60 barrels of strong ale every 10 days. 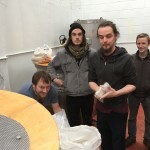 In the 21st century, based in a Grade II listed mill building in the spiritual heart of the global industrial revolution in the centre of Leeds, Northern Monk take thousands of years of brewing heritage and tradition and combine them with the best of both local and internationally sourced ingredients to craft beers to excite, to savour, to taste and to remember…True North. 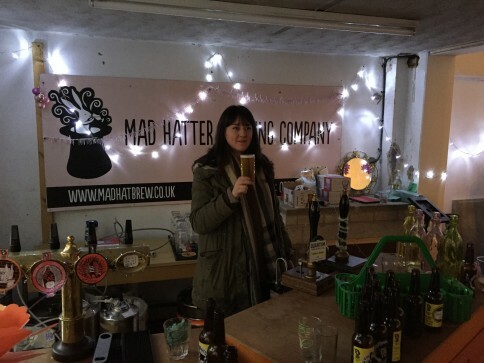 As is tradition we have brewed a special birthday beer, this time with Mad Hatter ’cause they brew some great witbiers with interesting ingredients. Remember how good Raspberry & Basil Wit was?? Have you tried the Cranberry & Beetroot Wit? They’re right good! 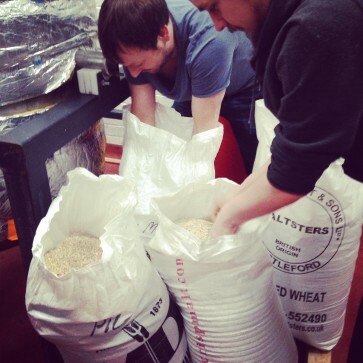 We all piled down to Liverpool, hopping on the train with 2 x 25kg sacks of grain to carry over to Mad Hatter before getting lost with some taxi drivers and then finally making it to get brewing. Gaz & Sue were kind enough to let us have some delicious beers while we brewed, which obviously led to us buying some for Port Street so you too can try them!